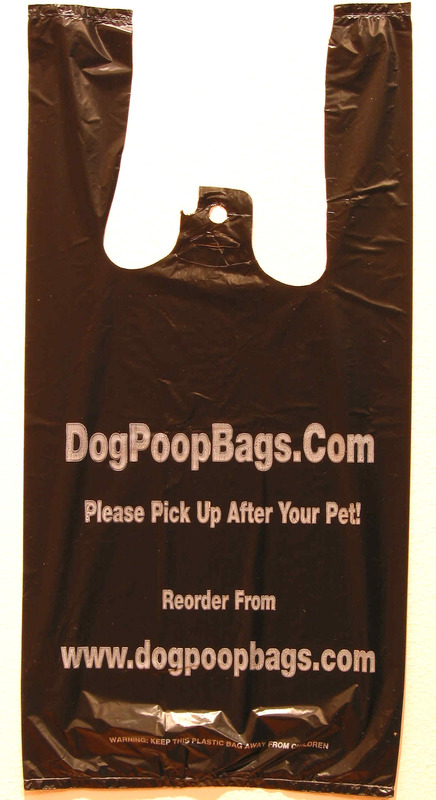 Handled Bags - 100 - Free Shipping to US only (No APO/FPO/Canada). Limit one. Block of 100 bags cannot be combined with any accessories due to ship weight maximum of 13 ounces. Because of that weight limit - this block of bags does not have our usual packaging. Adding any other product may result in shipping charges. Postage rates just went up again! Can we encourage those of you who order this product every few months to order a 500 or 1000 quantity? You pay less per bag - and we don't lose money (as we do on this item). Thank you. Sorry - discounts and rewards points do not apply to this product! US Only.